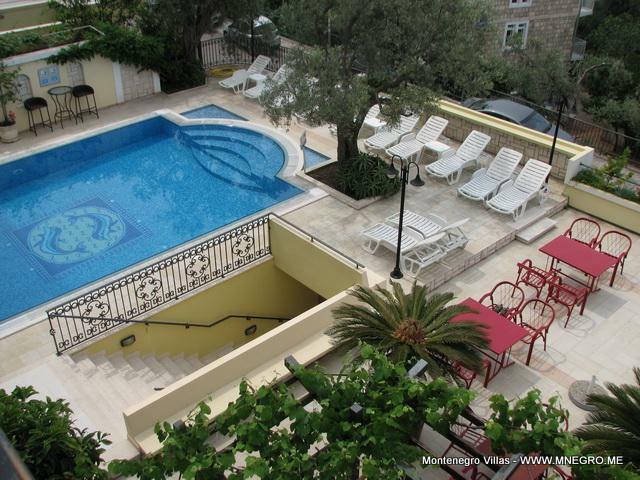 ME131 St.Stefan Villa Apartments with swimming pool | MONTENEGRO Villas 2019 rental UNIQUE Vacation for You !!! 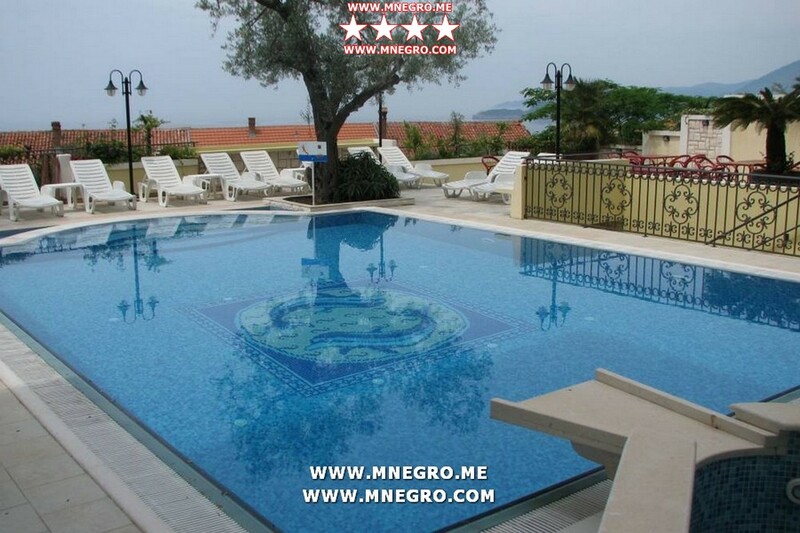 ME131 St.Stefan Villa Apartments with swimming pool – MONTENEGRO Villas 2019 rental UNIQUE Vacation for You !!! 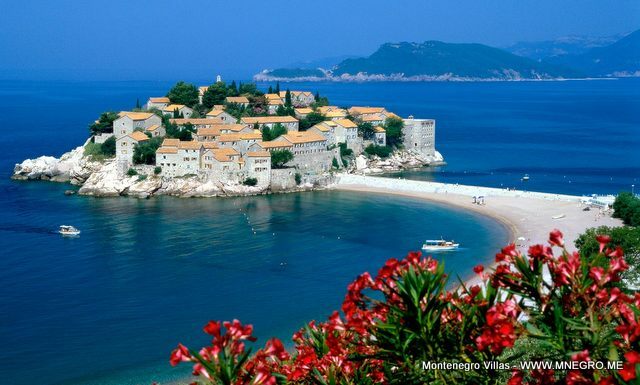 Villa St.Stefan is situated in the centre of the settlement of Sveti Stefan, surrounded with the Mediterranien flora 250 meters to the beautiful sandy beach. Parking on the street in front of our house. Market is at our villa in the street level. Restaurants, pizzerias and cafes are next to us at a distance of 20-50m left and right. Guests have access to the Internet. Apartments facilities include air condition, cable tv, bathroom, internet, mini kitchens. 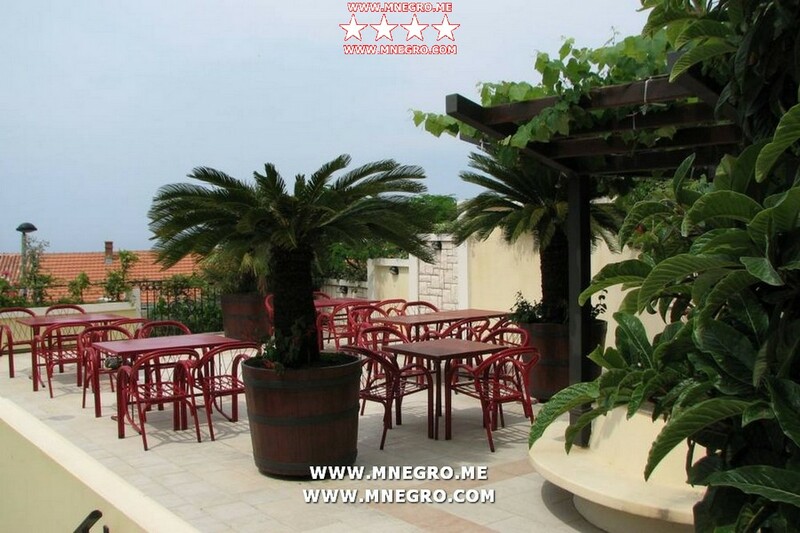 Guests can enjoy beautiful views of the town and olive garden from the large terraces and balconies.